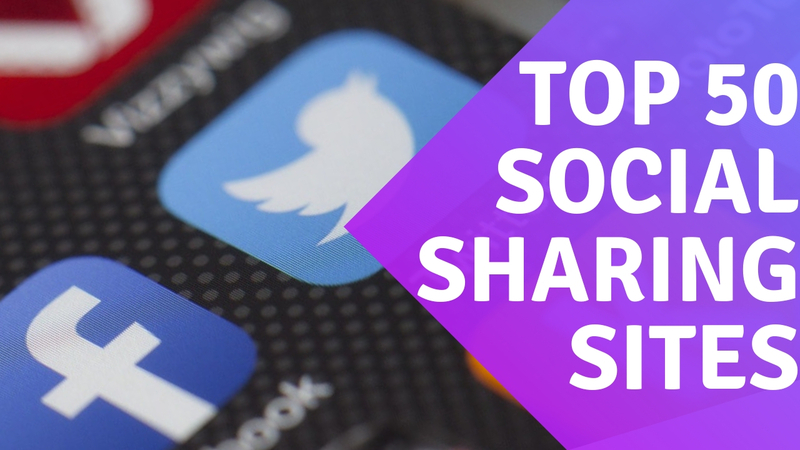 Here 50 Best Free Social Networking Sites and Social Bookmarking sites List for Share Your Content Worldwide. After Write & Publish Content then after Biggest problem in Sharing. Not only Publish Good content drive much traffic online. Must be need sharing your content on other sites. Content sharing method gain more visitor and reader online. Share Content in Social Bookmarking sites, Social Networking sites and other Content Distribution Sites. Get Much traffic and Visitor at Your Post Content. Here 50+ websites drive more visitor or reader Your Content. Not paid brother. and thanks. Thanks. Subscribe my blog & Get latest new sites.